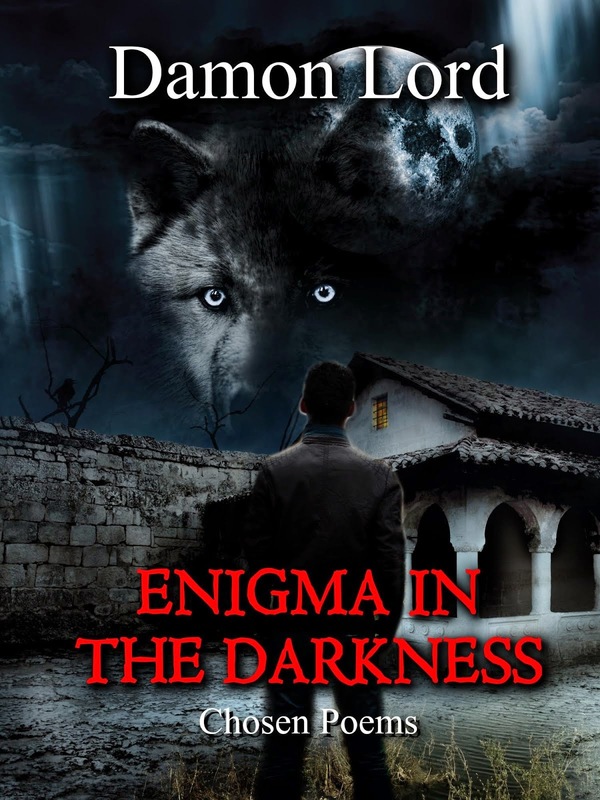 Damon Lord: Free Kindle poetry ebook "Enigma in the Darkness" today! 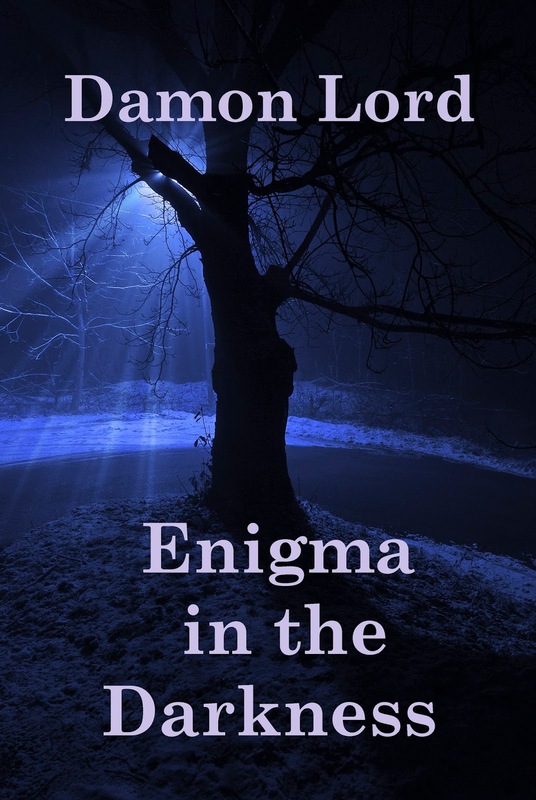 Free Kindle poetry ebook "Enigma in the Darkness" today! 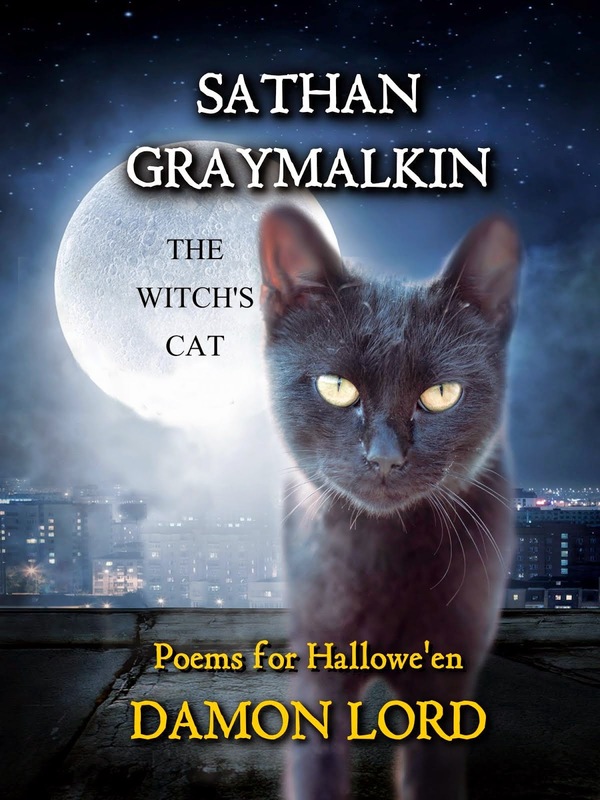 Let's have a free Kindle poetry book give-away! 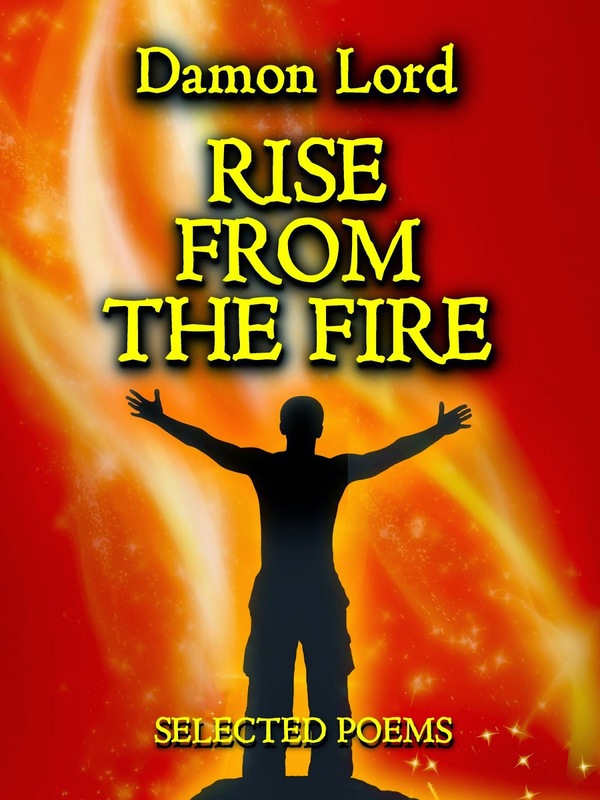 If you like it, please leave a review on Amazon. What's more, there will be more exciting news coming in the next few months. I am currently working hard on my next poetry books, as previously hinted at earlier on this month, to hopefully be released later on this summer!